Damn Thirsty Coaching | Thirsty for Change? 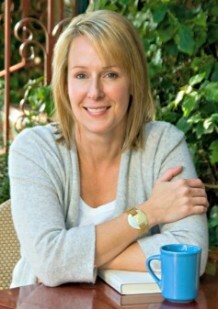 I’m Wendy Kranz — a Master Certified Martha Beck Coach, surfer, pilot, yogi, entrepreneur, adventurer + former worrywart. I work with people who are DAMN THIRSTY for change. I help women + men figure out what they REALLY want to do and create a plan to get there. It’s about damn time. I coach executives, employees + companies on leadership, problem solving and change management. There is a better way. I partner with coaches, entrepreneurs + artists to grow successful, meaningful businesses. Yes, it’s absolutely possible. I support individuals + couples in creating fulfilling and lasting relationships. Because that’s what it’s all about. I lead workshops, adventure camps + retreats to CLEAR the obstacles holding you back – so you can move forward with confidence and authenticity. It’s time to stop hitting the snooze button and become who you are meant to become.